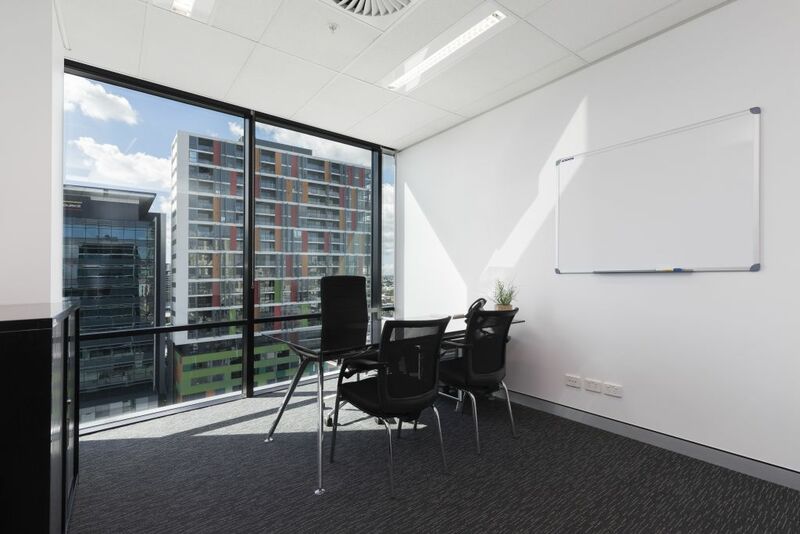 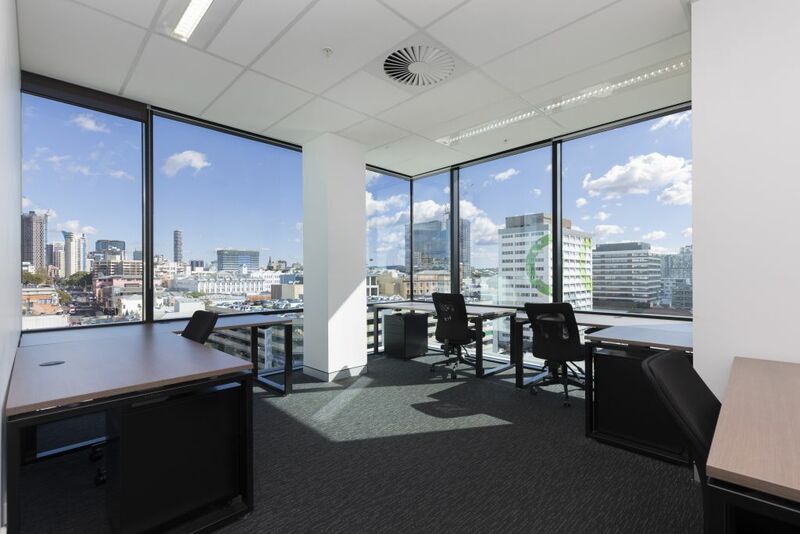 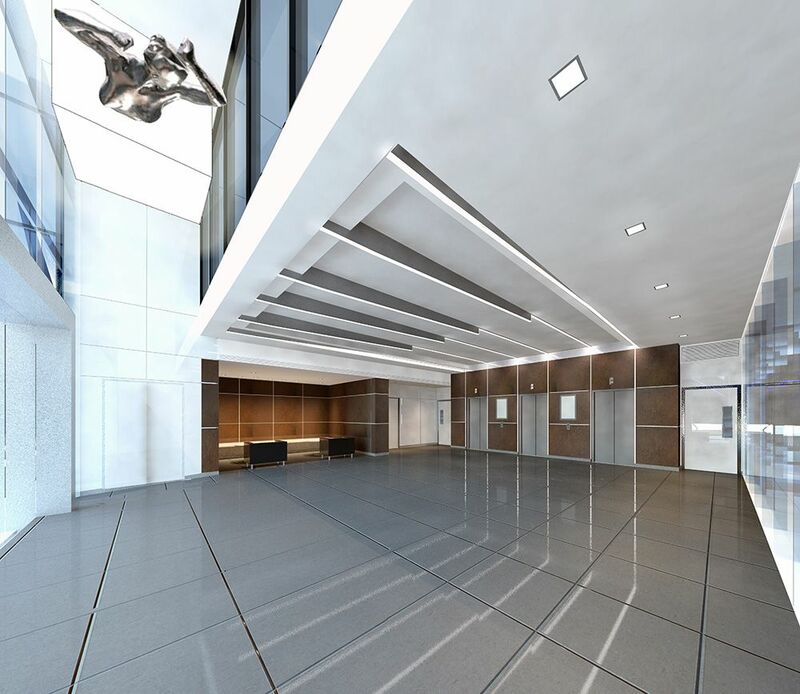 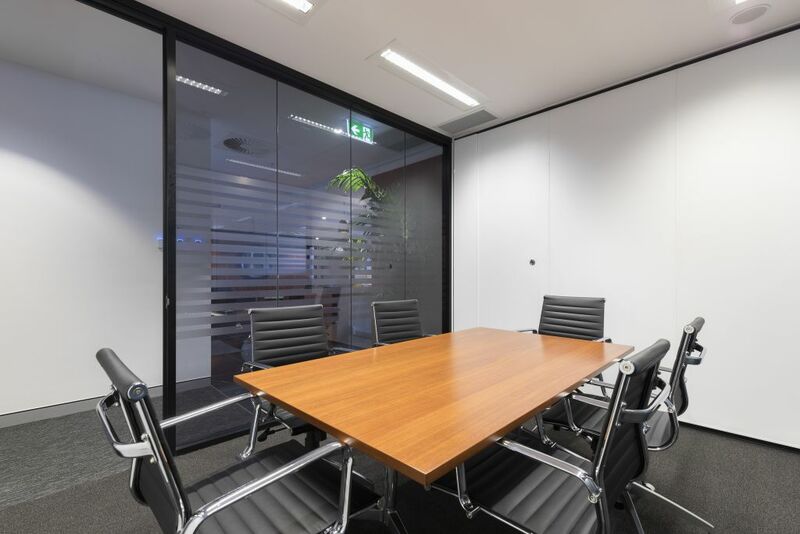 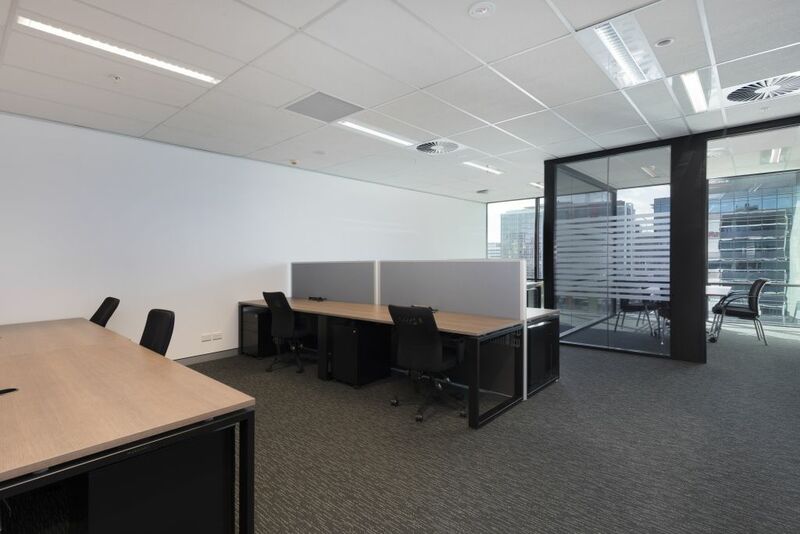 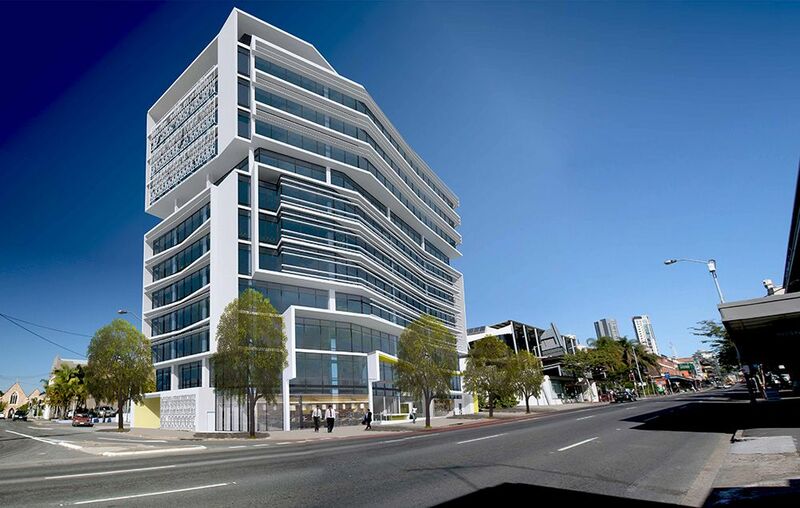 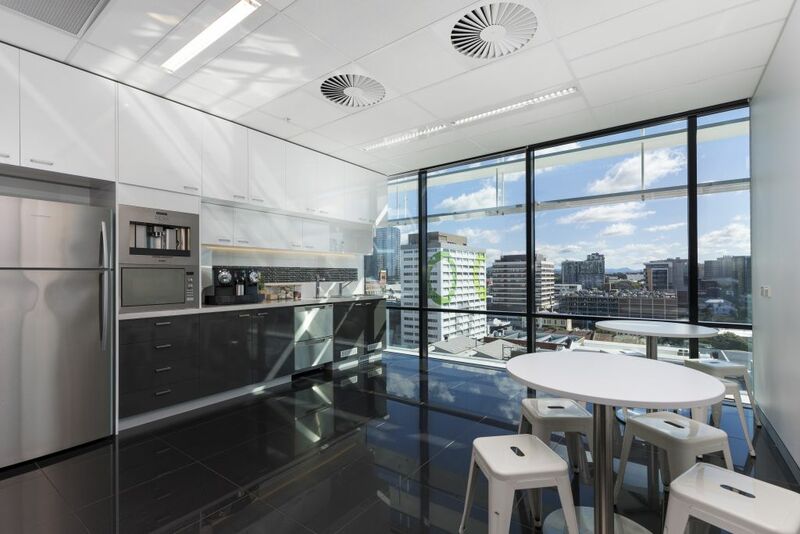 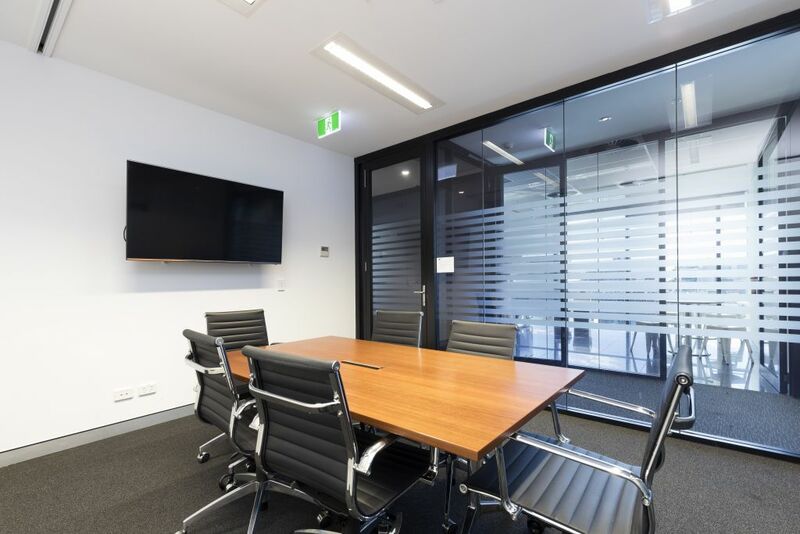 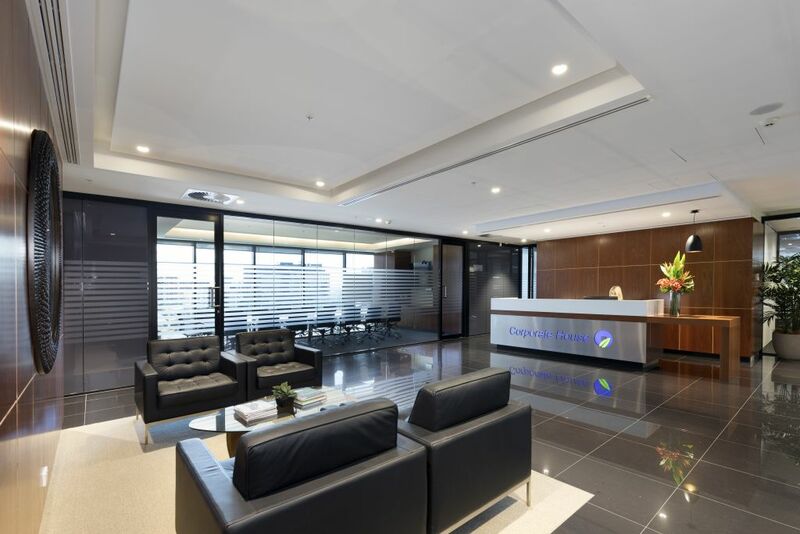 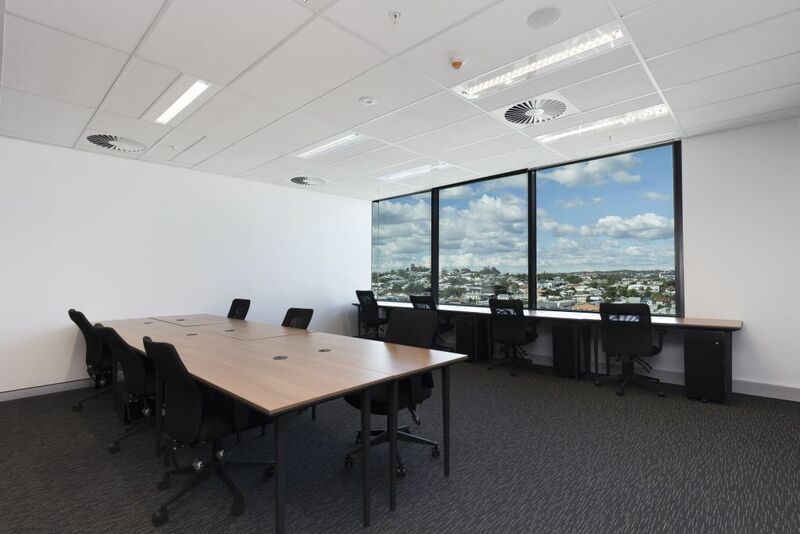 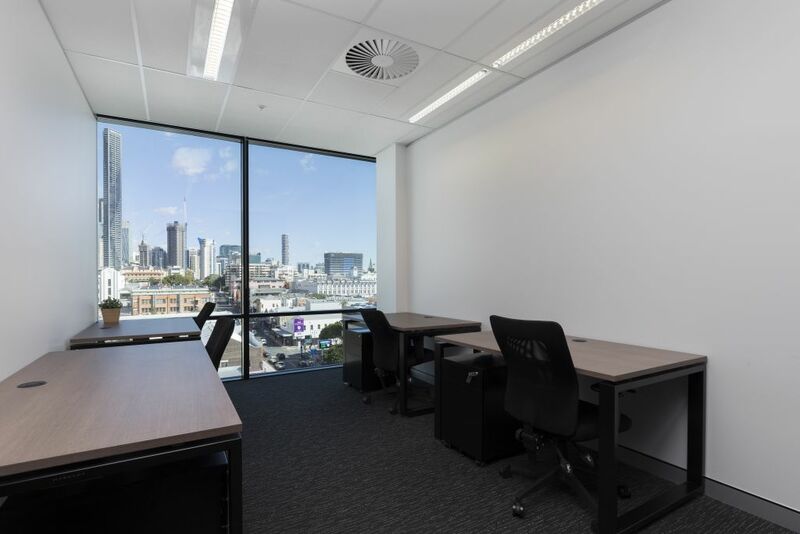 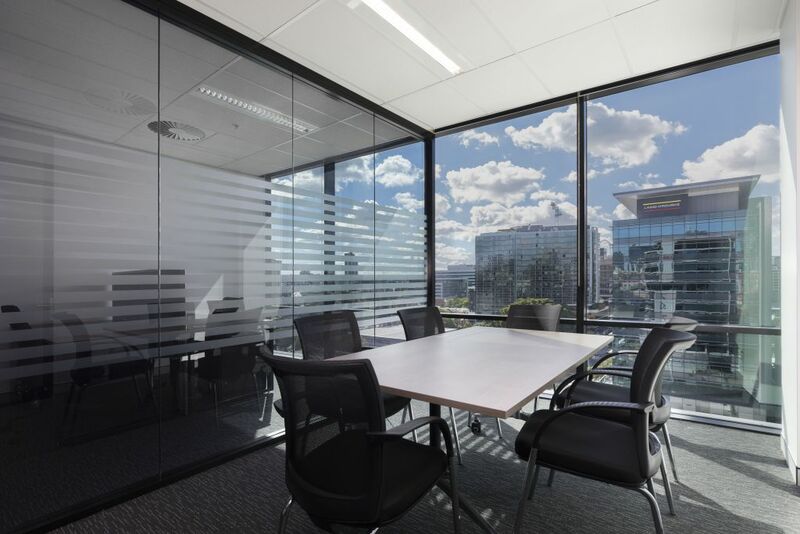 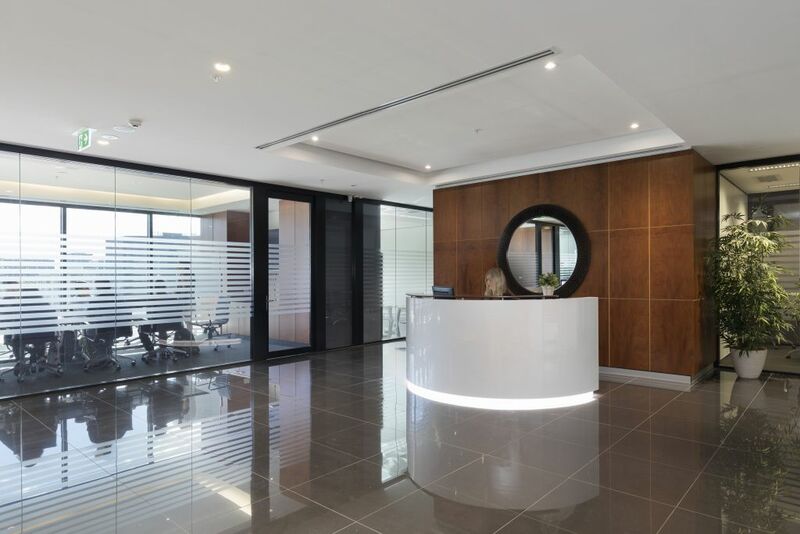 Designed by leading architects Nettleton Tribe and incorporating 5 Star Green Star office design, Corporate House 757 Ann Street is a premium address in the heart of Brisbane’s fastest growing commercial precinct. 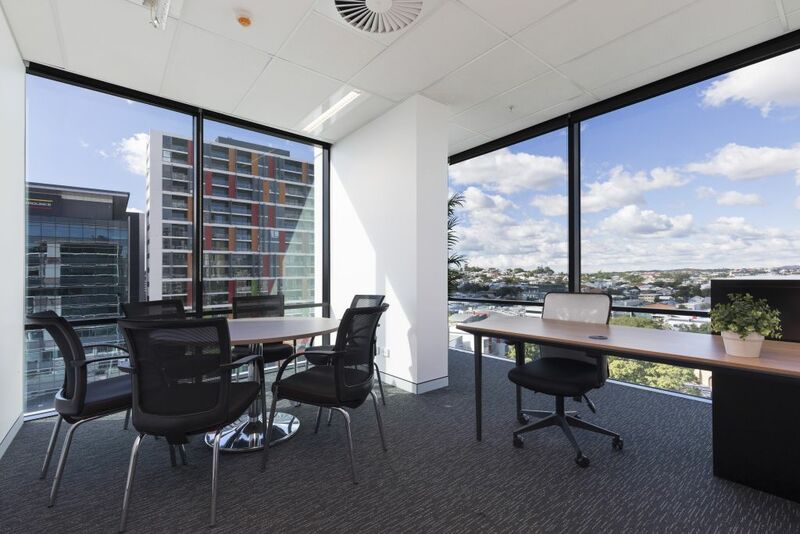 Corporate House Ann Street is also located adjacent major bus routes, The Valley train station, McWhirters Car Park, James Street and Brunswick Street all within 200 metres of the building’s doorstep, Corporate House 757 Ann Street truly represents one of Brisbane’s leading office locations. 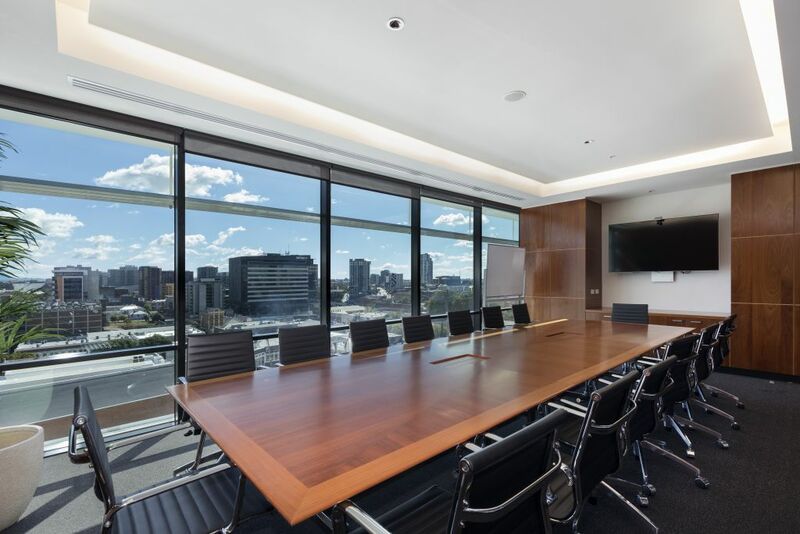 Home to one of Brisbane’s premier rooftop bars as well as ground level restaurants, 757 Ann is also the perfect place to enjoy lunch meetings or entertain clients after hours. 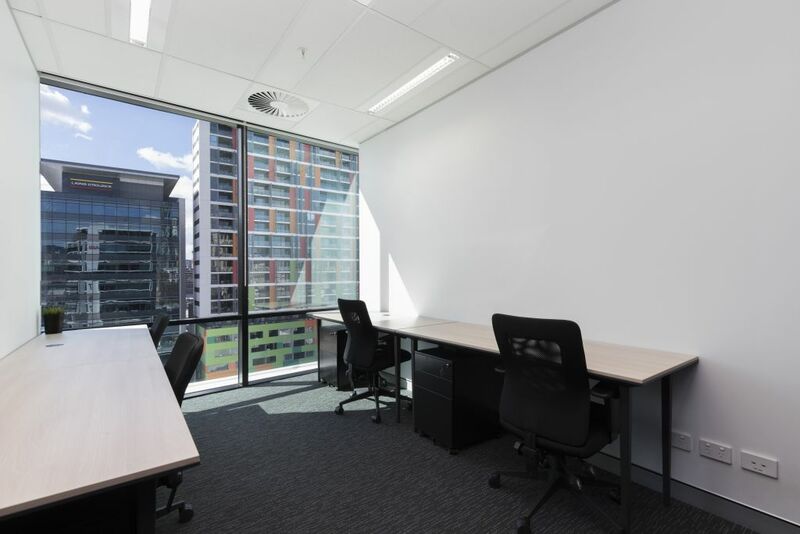 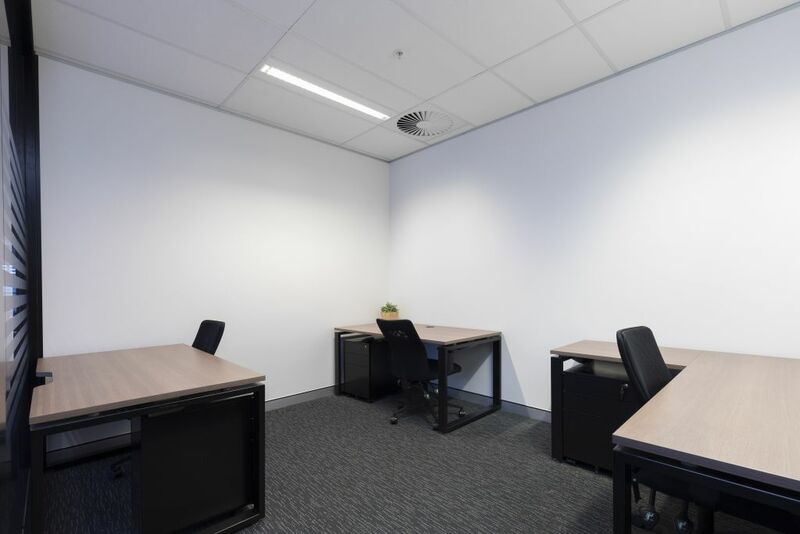 Not ready for a fully serviced office? 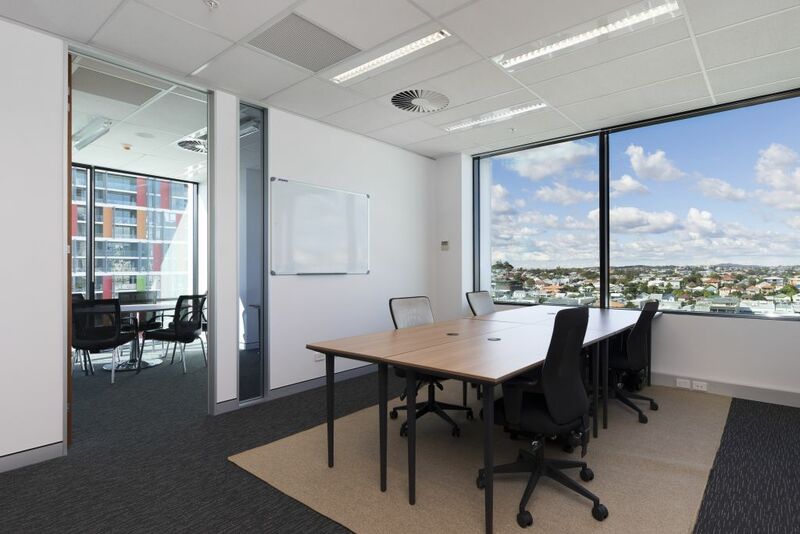 Take advantage of our shared co-working environment with valuable networking potential amongst like-minded individuals.